New York-based Marcum (FY14 net revenue of $385 million) has named five new partners: Paul J. Graney, tax and business services (Needham, Mass. ); Colleen McHugh, alternative investment group (New York); Barbara Sena, assurance services (Melville, N.Y.); Ayoub Sunna, assurance services (San Francisco); and Gregory Wozniak, accounting services (Melville, N.Y.). The appointments are effective immediately. Graney is a member of Marcum’s national construction industry group and state and local tax practice group. He has more than 30 years of multistate tax experience and specializes in state tax controversy and multistate corporate income, sales/use, meals tax and personal income tax examinations and appeals. McHugh has over 17 years of experience in partnership and private equity taxation, including special tax allocations and foreign filings. Prior to joining Marcum in 2013, McHugh spent seven years with a “Big 4” public accounting firm. Sena is a member of the firm’s national quality control department. 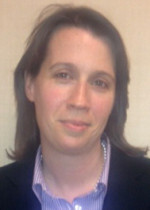 She plays a key role in Marcum’s peer review and annual internal inspection and is responsible for allocating quality control resources firm-wide. 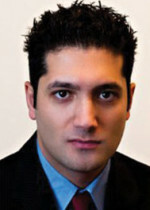 Sena is the Firm’s subject matter expert on U.S. Auditing Standards (GAAS). 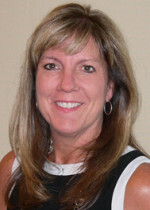 She joined Marcum in 1995 after spending 10 years with two regional accounting firms. Sunna has worked with private and publicly held companies in a variety of industries, including life sciences and medical technology, pharmaceuticals, consumer and industrial products, entertainment, telecommunications and technology and health care. 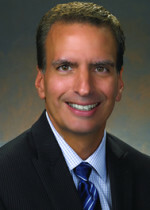 He joined Marcum in 2010 through a regional merger. Wozniak specializes in business, tax and consulting services for closely held companies in various industries, including manufacturing, distribution, wholesale, retail, management companies, professional services and real estate. 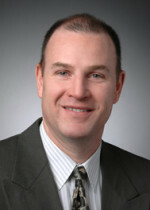 He joined Marcum in 1990. Mr. Wozniak has over 25 years of experience in financial statement preparation and tax and strategic business planning. All of the new Marcum partners were previously directors in their respective divisions.